Kits include pattern and all fabrics needed to complete the top and binding. 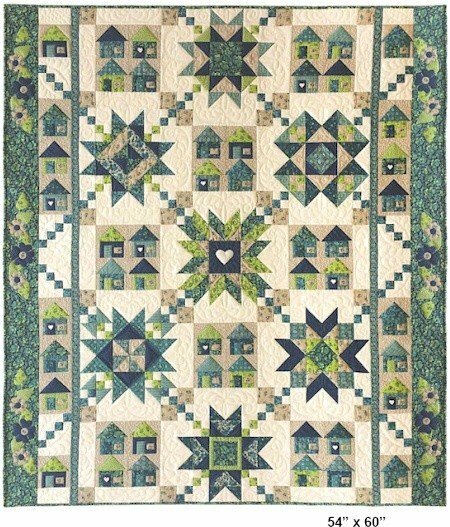 The finished quilt is 54" x 60"
Fabrics used for this quilt from Marcus Brothers. All fabrics are what is shown in the picture.